There have been many initiatives planned and implemented by the authorities to raise the level of financial market integration in Southeast Asia to reap potential benefits and though the importance of Vietnam in the region has continued to grow, only a small number of research has considered its stock markets. 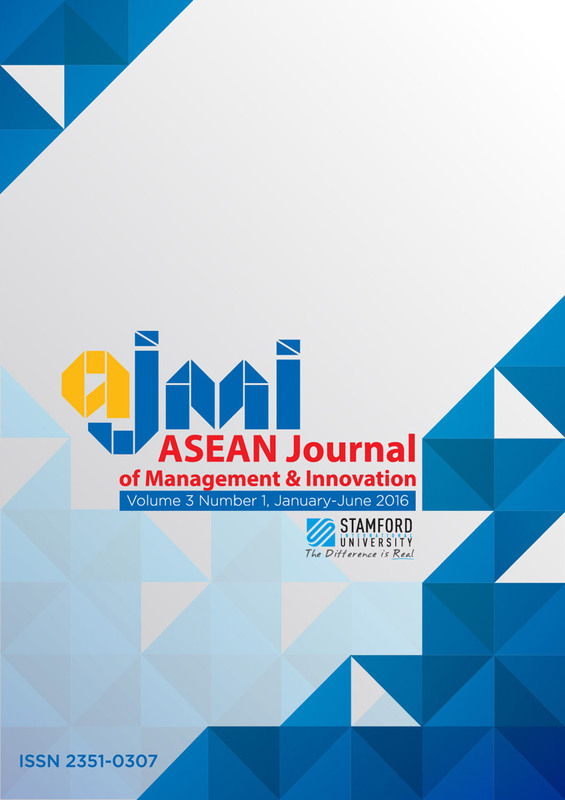 This paper investigates the extent and nature of integration of two Vietnamese stock markets (Ho Chi Minh and Hanoi exchanges) and other peers in ASEAN-5 countries from January 2009 until December 2013, using cointegration techniques and the Granger Causality approach. The empirical results suggest evidence of some degree of integration such that the gains of international investors holding a diversified portfolio in the region may have been reduced but not eliminated and policymakers and regulators will have to consider monitoring and driving the developments in the future.